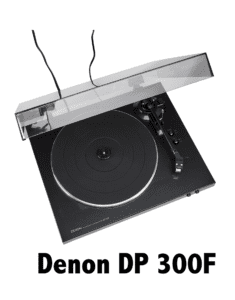 I was introduced to the Denon DP-300F turntable by a close friend of mine. Before that introduction, I had never considered this brand. But in this post, I will like to share my learnings and experience with this TT. For those of you who are looking for something that is convenient and fully automatic in action, this is for you. Some say that fully automatic TTs rob them of the true vinyl experience as they no longer have to manually lift the tonearm but can continue to stay wherever they are to enjoy the music with convenience. The only downside is when you realise your record stops and your needle is scraping on your beloved record. So which camp are you on? Is the Denon brand worthy of consideration? A short introduction about Denon, it is a reputable audio company that achieved success by developing good AV audio speakers and receivers before taking the leap into the turntable segment. Call it diversification or jumping on the band wagon of the ‘revival of vinyl’, they have given us consumers another option on the table. Although the choices are not that aplenty compared to the other brands and old boys we have known, this model that we are looking at is something worthy of your time and money. What is the Denon DP-300F’s main selling point? The way this DP-300F is designed, its actually targeting audiophiles who are tired and frustrated with hums and unnecessary noise while enjoying their favorite vinyl records. The weight of the DP-300F is purposely built in a heavier manner compared to other competing models in a bid to reduce vibrations and improving sound quality. In achieving flutter free and smooth rotations, this TT is built using solid diecast aluminum as it brings uniform rotation when you play your record. Although its marketed as a fully automatic turntable, you will be surprised to learn that there is a manual lifting mechanism that gives you the ability to change songs as and when you want by placing the needle on your album. It is also designed on the feedback of many consumers that wants their TT to be easily plugged into their home systems. This DP-300F specially addresses this concern in the way that the in-built preamp enables the TT to connect to any amplifier (not only to amps with specific phono input), basically presenting to audiophiles an ‘all in one’ TT that connects to any home speaker system you use. Do you have the option to upgrade? Many of us take upgrading into consideration when we purchase TTs, as usually one develops some emotional connection to a TT that has accompanied you for many years and you do not want to just sell it away because it cannot serve you better. Usually upgrades are also done gradually bit by bit as you get more spare cash to do so. For many good reasons for upgrading, the DP-300F fulfils this need of yours. The removable cartridge provided lets you upgrade at your choice. Not saying that the cartridge that comes with it works poor, it actually functions very well too! Why consider the Ortofon 2M red cartridge? Because Ortofon won the product of the year award organized by the absolute sound especially in their 2M cartridge series. The 2M red and 2M black are the most distinguished cartridges in the category. If you study the Ortofon 2M magnetic cartridge system, you will realise it is designed and developed for high performance reproduction of your favorite analogue vinyls. Just listen to the playback above and you will get what I mean. Ortofon as a brand has an outstanding track record as it has developed magnetic cartridges in various designs for many types of record players, tone arms and for special purposes throughout the past forty years. You will not regret getting the ortofon 2M red cartridge. Can you use this for DJing too? Well, if you are intending to find a TT to perform some DJing, I will advise against getting this TT. Its a belt-driven system (that plays your 33rpm or 45rpm records) and you know because of this reason, its not suitable for DJing, only good for your vinyl records. The DP-300F is designed for simplicity and perhaps its also designed for masses. Its only choice of black color seems to suggest that it rather wants to play it safe. Sometimes fancy colors doesn’t sell well and manufacturers who are new into this segment would probably try out with safe colors. Simple and sleek that is what I feel. Pretty easy to fit in most environments. Nothing fancy. Now, where is the value in this DP-300F? From the surface, it seems just like any normal turntable in the market. Something that I want to point out is that this model prides itself on having invested in a solid and strong aluminum body – essentially, this reduces greatly the vibration that is created by the motor. Many people overlook this factor when they consider TTs. 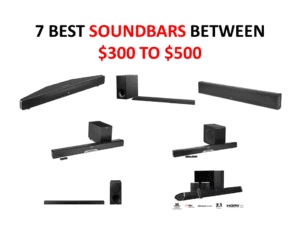 If you study the main differences why the premium TTs produce excellent sound quality, compared to the budget TTs, the difference lies in the aluminum structure. As with any business, when you increase the quality, you increase the cost and yet if you target the mass market, you suffer from making little profits. It only plays at two speeds, 33 rpm and 45 rpm. Do you have many records playing 78 rpm? If you do not have that many then it will not be a pain for you. We have heard of people replacing the stylus with better quality ones. You can find some of them in my previous posts. 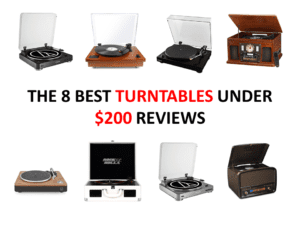 Also, to be fair each turntable in the market is good at some features but lacking in the others. 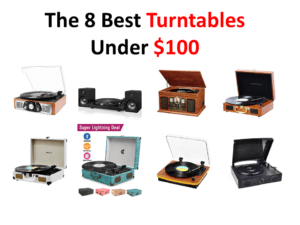 For this price range of turntables, you have to trade off one for another. First of all, the DP-300F is a fully automatic analog TT, yet it has a manual mechanism that allows you to also have the manual feel if ever you crave it. Not many TTs are designed this way, lot of thought goes into this. Next, many people worry about the sound system when they purchase a TT. This DP-300F totally eradicates this worry, nips the problem at the root. Regardless of your home system, this TT connects seamlessly. To be honest, having this assurance removes a lot of stress and work trying to do the plugins. Thirdly, I speak on behalf of vinyl enthusiasts that after beginning on a entry level TT, we want to improve the sound quality. However, we may not have the funds to completely upgrade drastically to a premium TT. Step by step we want to improve the needle, the cartridge, the many other components – but for many TTs in the market, we cannot. Here you can, this model allows you to upgrade at your wish. 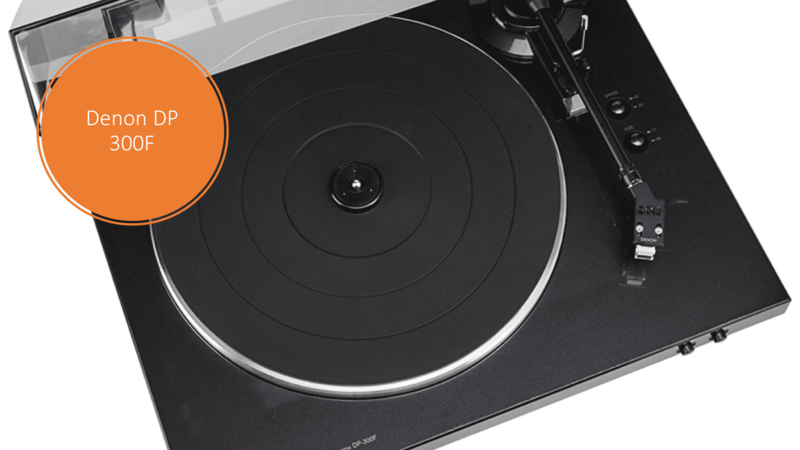 Is the Rega RP1 Performance Pack worth the money?